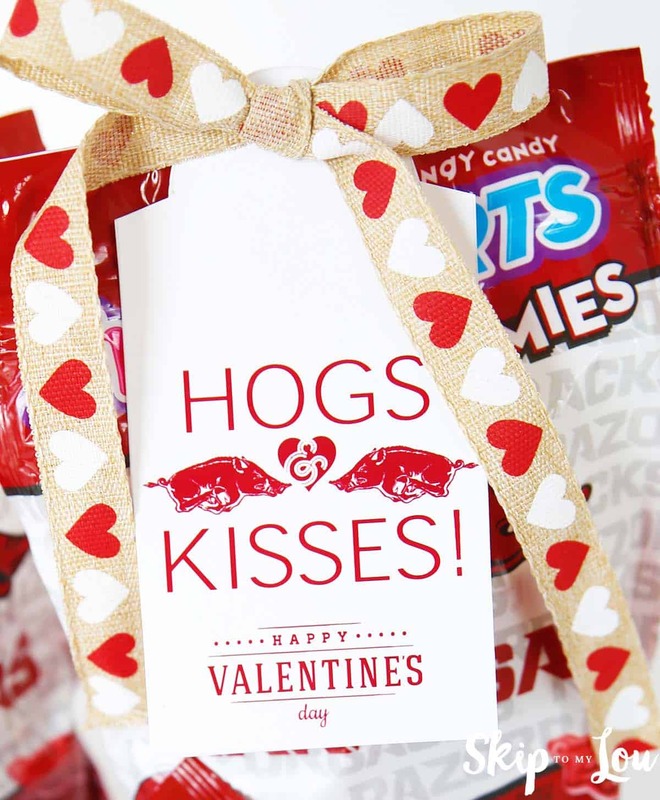 I am so excited about these University Of Arkansas Razorback Printable gift tags for Valentines Day. I had to wait until today to post because I wanted them to be a surprise for my son. When I saw the Razorback gummies I knew they would make the perfect Valentine gift. What better way for me to send hogs and kisses to my far away college student. Don’t worry I also have a plain hogs & kisses without Happy Valentine’s Day for year round gift giving. 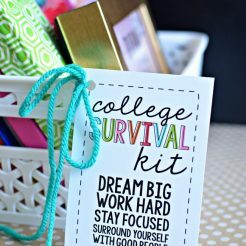 These tags help make awesome DIY Care Packages For College Students! 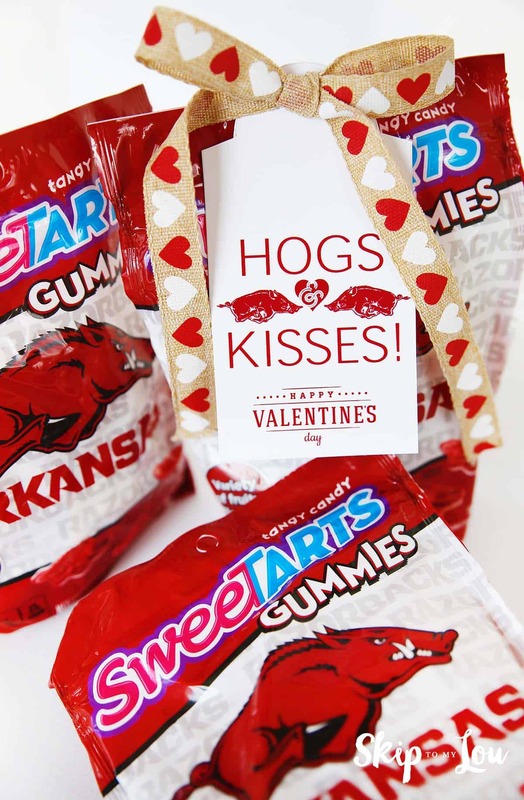 Really these Razorback Hogs & Kisses gifts tag are perfect for gifting most anything to your fan, but these gummies are super clever! 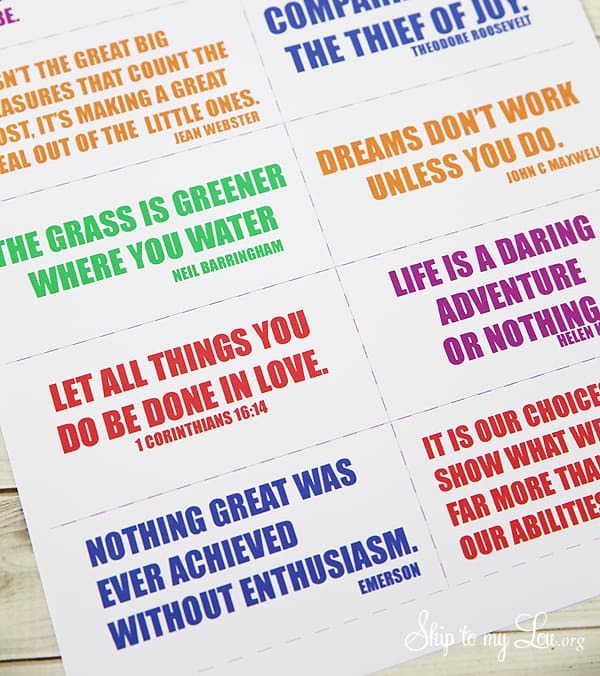 Download the free printable tags and cut out. Use a hole punch to make a hole to attach to your gift. 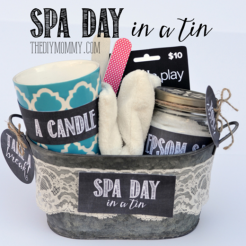 I am always on the look out for fun ways to let our son know we are thinking about him. 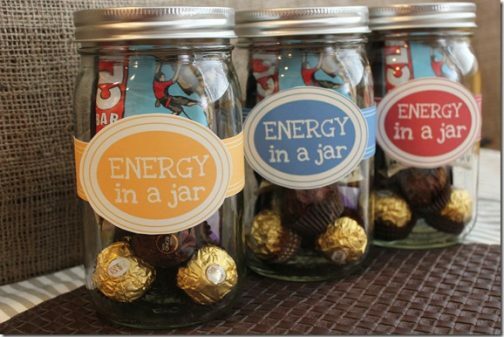 These ideas are sure to let your college student feel the love and support from home. When I get pressed for time I know I can always send an Amazon pantry box, but these ideas are from the heart. 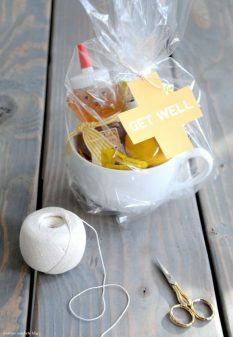 Get well care package We learned early on to send cold medicine, because when they actually need it, often they are too sick to go get it! 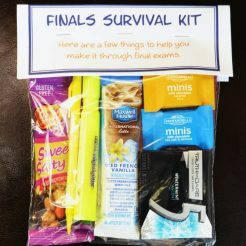 Printable inspirational note for college care package Our son loved receiving these little notes in a care package. He said they were very motivational. You can print them off for free. 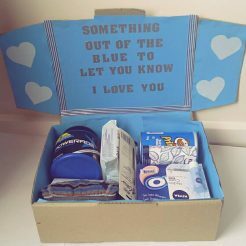 Something out of the blue to let you know I am thinking of you care package. 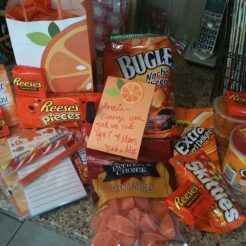 Found this cute picture on the internet for an “Orange you glad we love you care package!” It makes a perfect care package for college students. 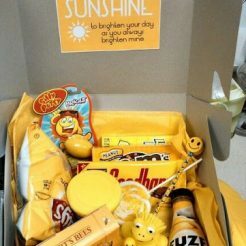 I really like the packages that share useful items along with treats!